5 Unforgettable Cartoons | Find It Out Here! 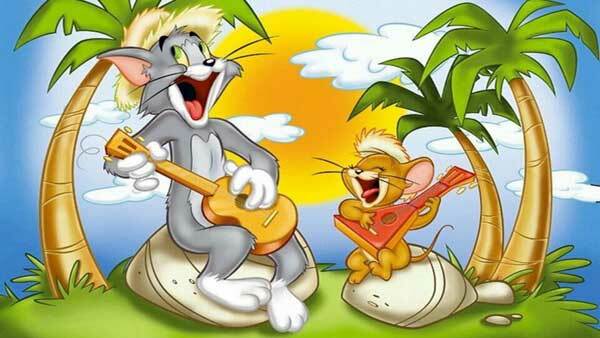 Cartoon is one of the most favorite television shows all over the world. We should admit that every people from every generation would love to watch it. We can say that cartoon is very fun. That is why many people love it so much. Moreover, the cartoon in the 90’s era which very funny and interesting to see. And this time, we have some unforgettable cartoons that all people will never forget. 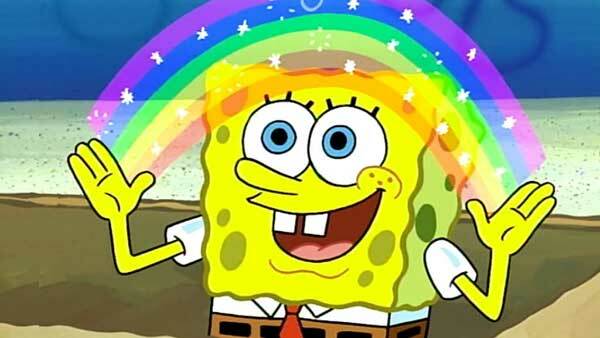 Who does not know about the yellow sponge that wearing a Squarepants called Spongebob? Of course, every people in this world know about him. No matter how old we are, Spongebob will be always on our minds. This cartoon always succeeded in attracting its viewers with its funny and interesting storyline. It is not weird if this cartoon has gained a lot of popularity among the cartoon lovers. Maybe this is the only cartoon which involving girls as the main characters. 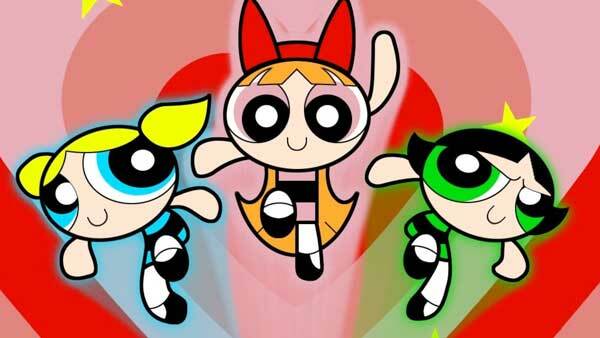 Powerpuff Girls is a very popular cartoon in the 90’s era. Three cute and pretty girls that possess an amazing power. They fly through the sky and try to beat their main enemy named Mojo-Jojo. Powerpuff Girls once idolized by the kids not only because they are cute but also strong and they can protect the town from disasters. We are sure enough that this one is one of our favorite when we are still a kid. 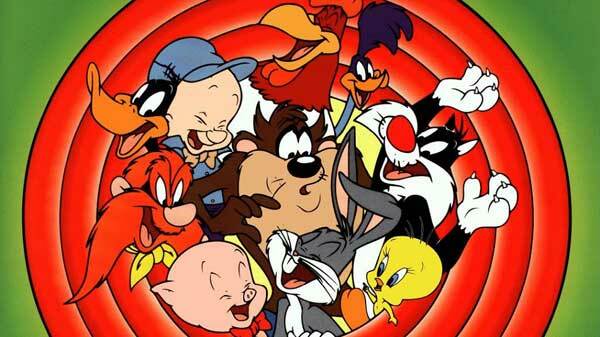 This short cartoon that tells the story of each Looney Tunes character such as Bugs Bunny, Daffy Duck, Tweety, Silvester, Tasmanian Devil, and etc. Every kid in the 90’s era loved this cartoon so much because it offers a lot of characters inside it as well as fun and interesting stories to watch. Scooby-Doo tells the story of a group of detective named Mystery Inc. 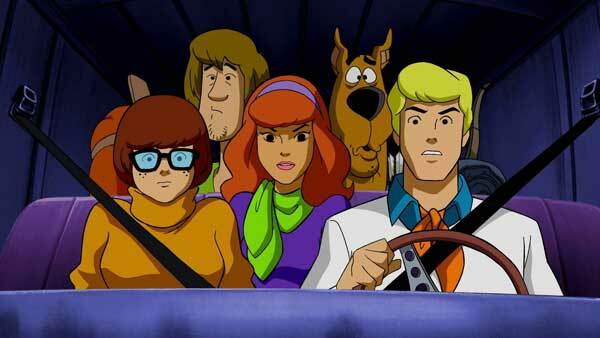 They consist of Fred, Daphne, Velma, Shaggy, and of course Scooby and they love to solve a mystery. The things that we will never forget from this cartoon are the easy-listening theme song and the moments where Scooby and his best friend Shaggy are being afraid when they see a ghost. Because of its popularity, it has so many cartoon series spin-offs and movies. 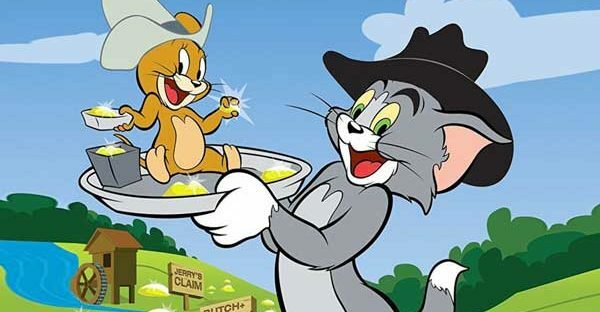 No matter how many new cartoons are coming in, Tom and Jerry would be the people’s favorite especially the people who were born in the 90’s era. They always fight in every moment they meet and there are a lot of funny things during those moments. Their long-lasting rivalry becomes something that attracts people’s attention. We can say that this cartoon really deserves to become the most unforgettable cartoon. Those are 5 unforgettable cartoons that still loved by many people until now although some of them are not aired anymore on the television. But, we can still watch them by streaming if we miss seeing their actions. Okay, that ends our article for today. Hopefully, it can make you nostalgic with the cartoons in the 90’s era.